Picture this: a live band serenades us as we peruse the goods of local makers and producers under a large, open tent. Little ones run about the vast field as the sun slowly sets behind them. Feast & Field Markets are a sign of warmer days and lazy evenings, outdoor play and leisurely picnics. We amble past abundant flowers, jugs of kombucha, made-to-order tacos, flavorful ice cream, and…of course, Fable Farm Fermentory wines and ciders! All are housed in this one space, creating an atmosphere we could easily describe as the perfect summer night. In part, Feast & Field is a celebration of Fable Farm, the collective of which it is a part, and the cider wine produced in its very own fermentory. 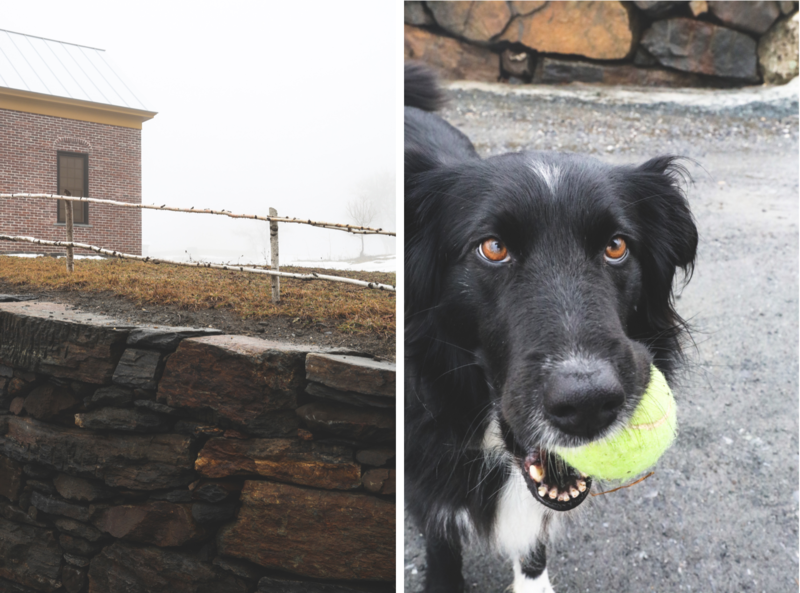 The amount of activity and liveliness surrounding Fable Farm is utterly incredible. Farmers, artists, consumers…all are drawn to the Piana brothers and the world they’ve helped create in this little corner of Barnard VT.
Christopher Piana pursued organic vegetable farming after college. Struck by the bounty of the land, its cyclical seasons, and the healthy diet earth’s rotation fosters, he felt inspired by the act of tending to a terrain that so naturally promotes a healthy lifestyle. Christopher, his brother, and their fellow partners openly share their food philosophy – rich in raw and fermented vegetables, as well as locally pasture-raised meats. With the help of other members in their farm collective (including Kiss the Cow Farm and Eastman Farm), Feast & Field is just one way in which Fable Farm celebrates the seasonal bounty by sharing with each other and the public. Fable Farm Fermentory describes itself as a group of “farmers, growers, herbalists, chefs, winemakers, and artists” who initially utilized their land as a vegetable CSA venture. While in the midst of raising vegetables, the farm also became interested in the fermentation process of the foods they were growing. This goes hand-in-hand with the vivid apple and cider-making culture in and around Barnard VT. Quite fortuitously, Christopher and his team discovered ancestral fruit trees on the land – a rather rare find, as these trees evaded the mass cutting that occurred in our country during Prohibition. 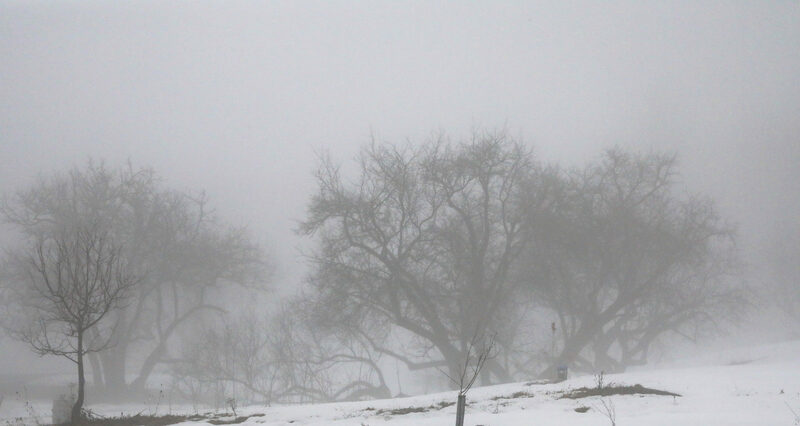 Fable Farm Fermentory currently makes their cider from these wild, abandoned, cultivated fruit trees. They’re found anywhere from on the farm to neighboring fields, forests, backyards, and orchards. Since their beginnings in 2008, Fable Farm has also been tending to their newly planted nursery trees, which continue to take root for future harvests. Christopher describes his libations as living wines made from local fruits, herbs, saps, and honey – a true reflection of the seasonal bounty. In addition to their commitment to local flora, Fable Farm Fermentory also prides itself in using native yeast fermentation in their process. 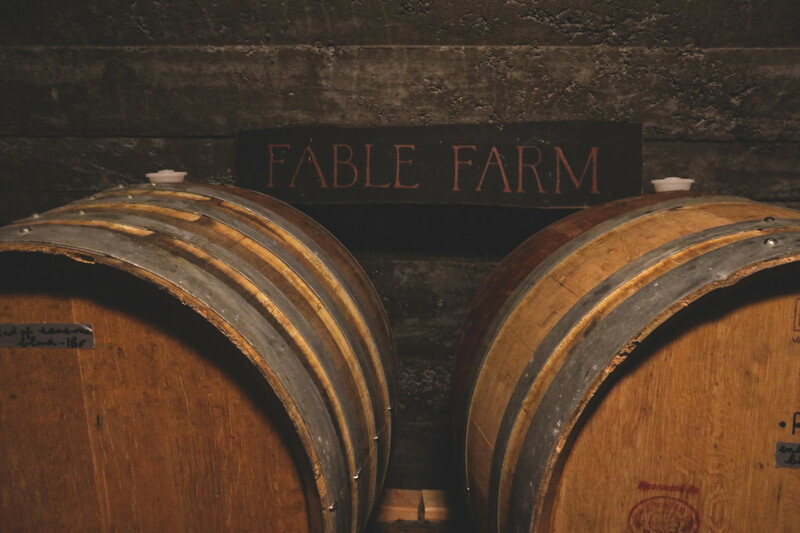 This, Christopher believes, “allows the wine to better reflect the place from which it rose.” In keeping with the ingredients’ natural state, Fable Farm Fermentory does not filter or use sulfites. The result is a variation of dry ciders, cured and matured in the Fermentory’s very own aging cave. They use an array of fermenting mediums, including natural oak barrels, stainless steel, and glass. 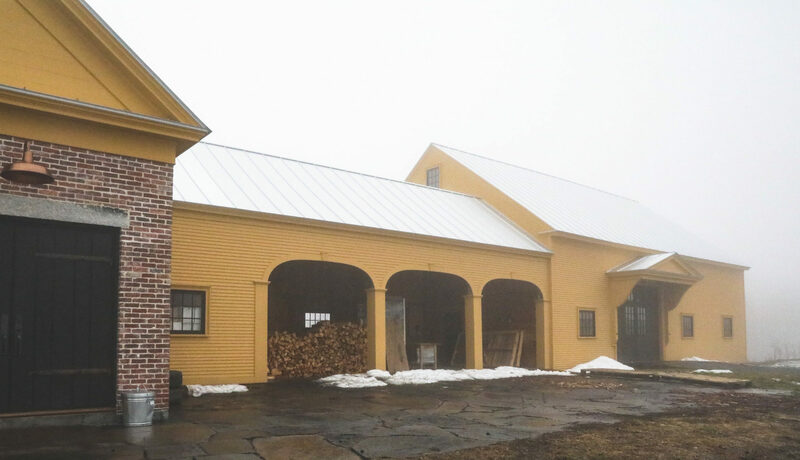 Fable Farm exercises both ancestral and traditional methods for making sparkling cider, and also experiment in fermenting with extended fruit skin contact and infusion. The infusion – that’s what we find to be one of the most fascinating parts of Fable Farm’s fermentation process. Christopher lists locally-foraged ingredients they may use, such as elderflower, currants, and dandelion. With the addition of maple and birch sap meads, Fable Farm’s repertoire seems to just keep growing. Today, old world recipes like honey-apple, honey-grape, and honey-maple wines age amongst the many barrels in the Fermentory’s cave. The organic edibles grown and fermented by Fable Farm allow for some truly special events to be held at the Fermentory! Weddings are among the most memorable, we think. 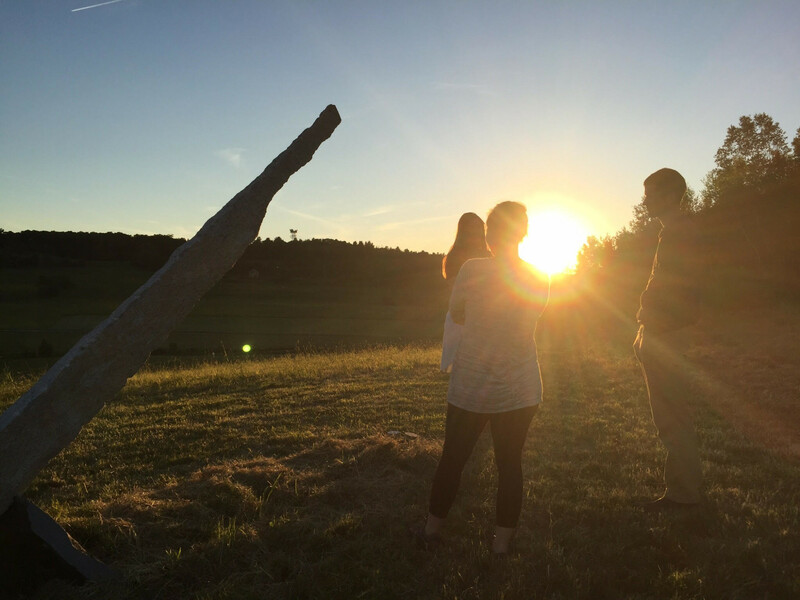 The Fermentory provides an idyllic venue – organic fields speckled with blossoming apple trees, fresh ingredients from the terroir itself, and plenty of barn space to celebrate new beginnings! Fable Farm hosts tastings and tours several times a month, in addition to multi-course meals with cider and wine pairings. 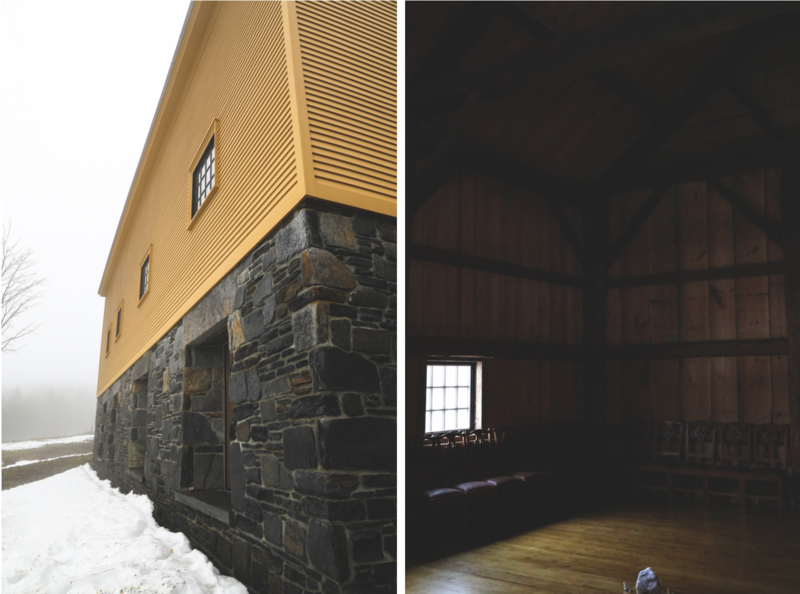 Christopher notes, “We delight in providing a fluid bridge onto the farm and into the Fermentory for guests to intimately immerse and engage all their senses.” Warmer months also welcome an opportunity for the Fermentory to host farm lunches. 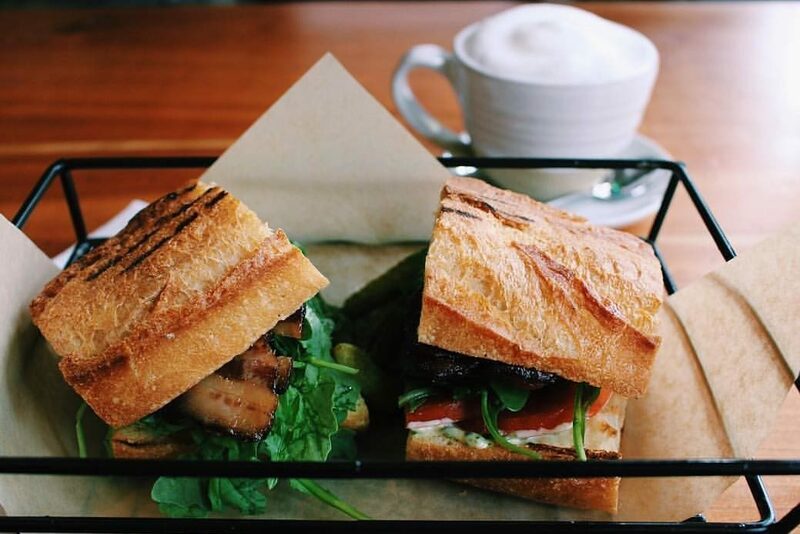 Take a midday break and munch on some farm-fresh goods with fellow farmers, interns, locals, and visitors. And of course, we highly recommend their Feast & Field Markets throughout the summer. Having gone many a time, we can’t praise these events enough. 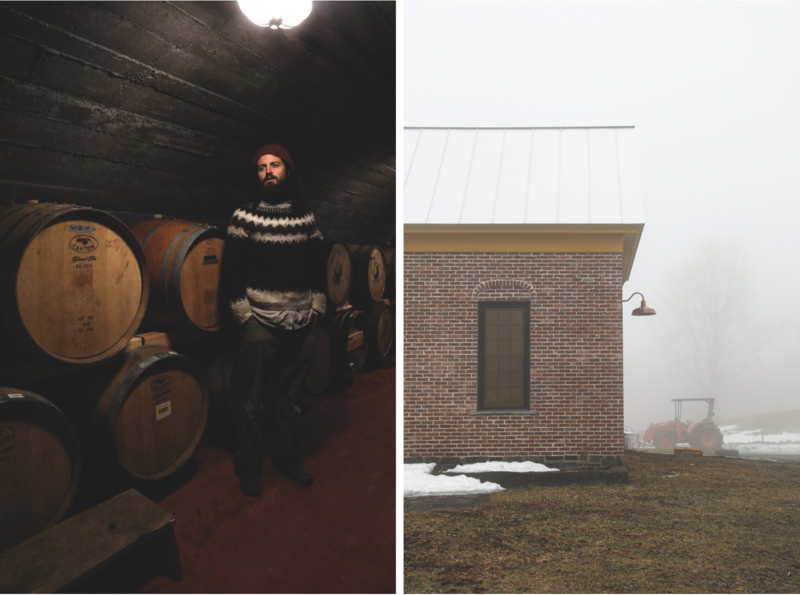 In fact, Fable Farm asks you to join them this Saturday, March 25th from 3-5PM for a tasting at the Fermentory’s barn! They’ll be pouring flights of newly released apple wines and late-winter tapas (meatballs, prosciutto, farm pickles, and cheeses – YUM!). Bottles and cases will also be available for purchase. If you’d like to stick around, Fable Farm Fermentory will be hosting a dinner after the tasting. RSVP for dinner, and preferably for the tasting as well, by emailing info@fablefarmfermentory.com. At first glance, it appears that Fable Farm has their hands in many things – from markets, to farming, to fermentation, to events. However, taking a small step back, it’s easy to see the harmonious fluidity between food, farm, and community which Fable Farm Fermentory wholeheartedly supports. We love their markets, truly enjoy visiting the Fermentory, and like sharing their ciders and wines with friends. Their libations are unique, and most likely different from anything your friends have tasted before. Pick up a bottle at a local market or go visit the farm yourself – both are an experience you won’t want to miss. 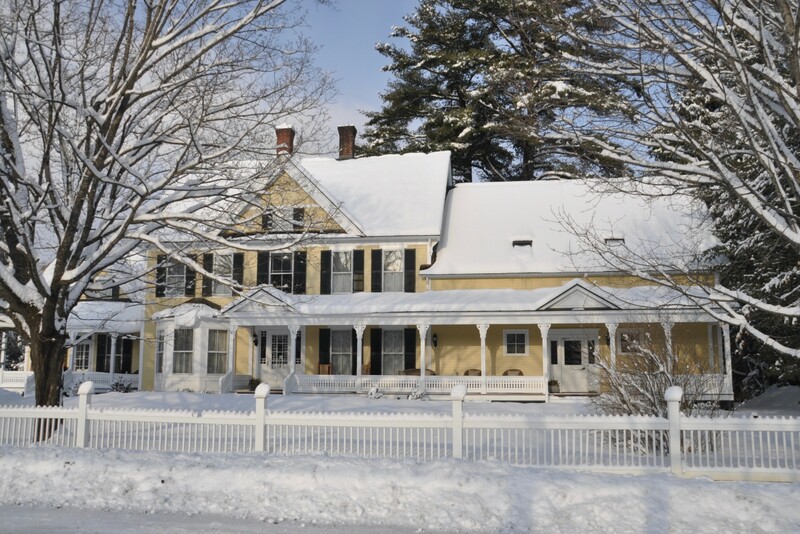 Summer Comes to Woodstock Vermont, Join us at The Jackson House Inn!